A converted airplane hangar is not the first place one thinks of when thinking about blockchain technology. 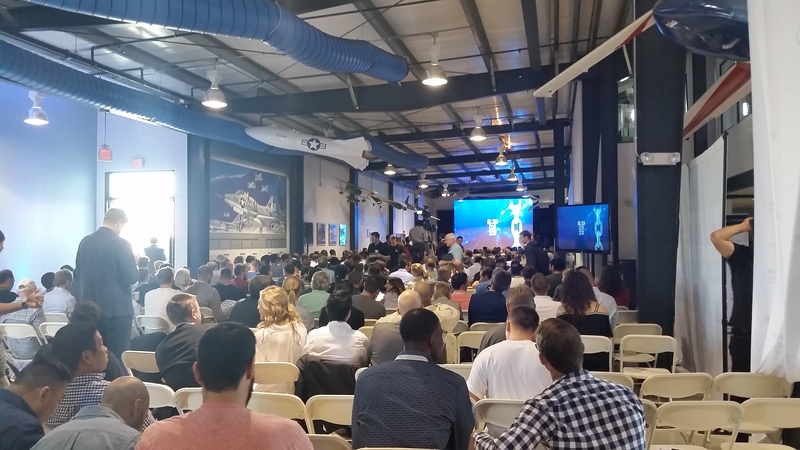 However, that is precisely where over a thousand entrepreneurs, investors, and industry enthusiasts gathered on a sunny October day in Santa Monica at Block-Con to advance the conversation about cryptocurrency and blockchain. What emerged from these two days of insightful panels, intense discussions, and innovative pitches is a clearer look at where the technology is headed and how people create and follow blockchain trends. 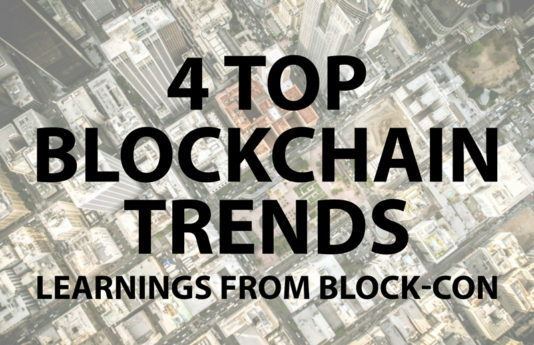 These are the four most important blockchain trends we saw at the event. Although investors care greatly about the value of the token, they now expect more than a white paper and a promise. A functioning product or service and a growing audience are becoming the baseline to convince skeptical investors large and small to participate in a token sale. During Spark’s panel, entitled Anatomy of a Successful Token Sale, Vinny Lingham of Civic concluded the industry is thus beginning to mature. As such, raising funds through token sales is to beginning to look a little more like venture capital investing in that regard. Spencer Bogart of Blockchain Capital confirmed this when he said his firm acts a bit like a VC in the sense that they look for similar qualities, like the quality of a team and how well they work together (Investment Frameworks in Token Capital Markets). 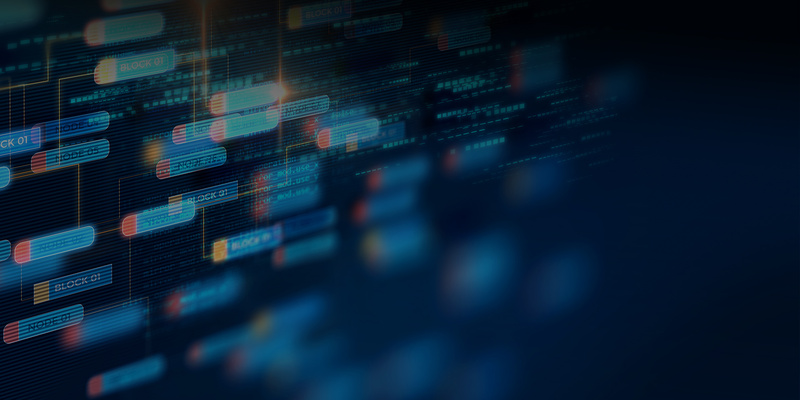 We still have a ways to go, however, according to Darsh Singh of Hazoor Partners, as most blockchain companies continue to take a familiar business and put it on a blockchain. 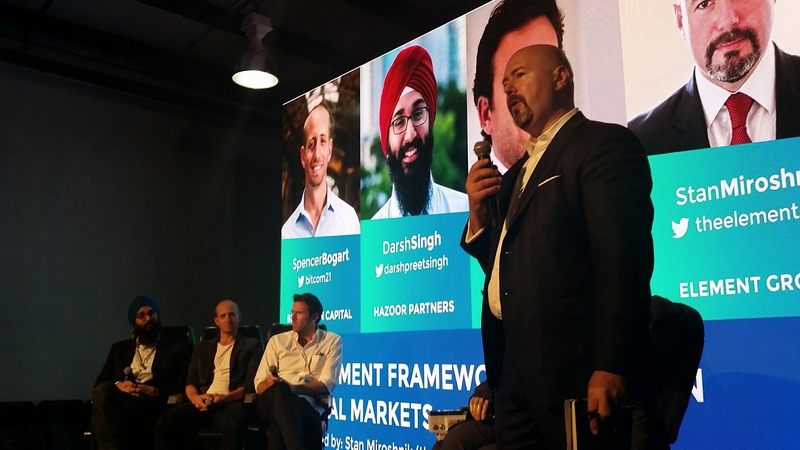 Singh hopes to see more blockchain-native ideas emerge in which blockchain is instrumental to the core business. This, he says, will push the technology to its limits. With governments both domestic and international scrambling to figure out how to handle cryptocurrencies, new regulations seem to appear every week, worrying everyone in the industry. Angel investor Jason Calacanis believes new regulations are coming that will cause a major industry shakeout. He even went as far as saying that from the ashes will rise the next Amazon. 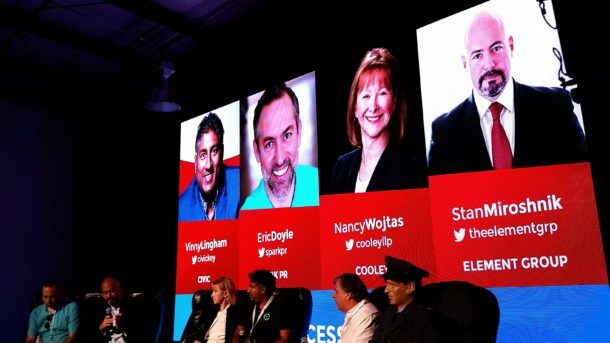 On Spark’s panel, Nancy Wojtas of Cooley LLP suggested that companies offer a larger presale than usual at half of the total amount they expect to raise. 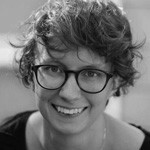 She argues this means a higher percentage of a company’s token buyers will be accredited investors, thus mitigating risk. When one speaker asked how to get a mass audience to adopt blockchain, one audience member shouted, “Make it cooler!” Company after company pitched broadening the audience beyond the niche blockchain and cryptocurrency community. One slide in Celsius’s pitch read, “Santa Monica, we have a problem. We are talking to ourselves.” Alex Mashinsky of Celsius went on to remind everyone that the blockchain audience is but a small percentage of the wider possible audience of users. Some companies are trying to make blockchain easier to use, running the complicated technology in the background instead of being front and center. Why? Because the average user will not understand, need to understand, or even want to understand the technology. They will simply want to solve a problem they have. Simple Token, for example, is trying to extend cryptocurrency technology to any business by making the creation of branded tokens easier. Industries like retail, travel, healthcare, and education are all striving to reach a mass audience as well. 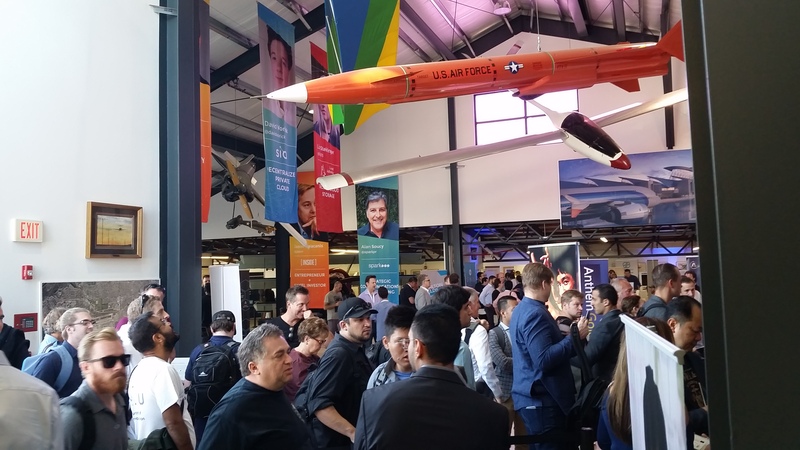 At the end of the final day of the conference, entrepreneurs and investors alike lingered around the entrance to the hangar under the wings of the historical airplanes on display, reluctant to leave the place where they learned so much about blockchain trends and made so many connections. 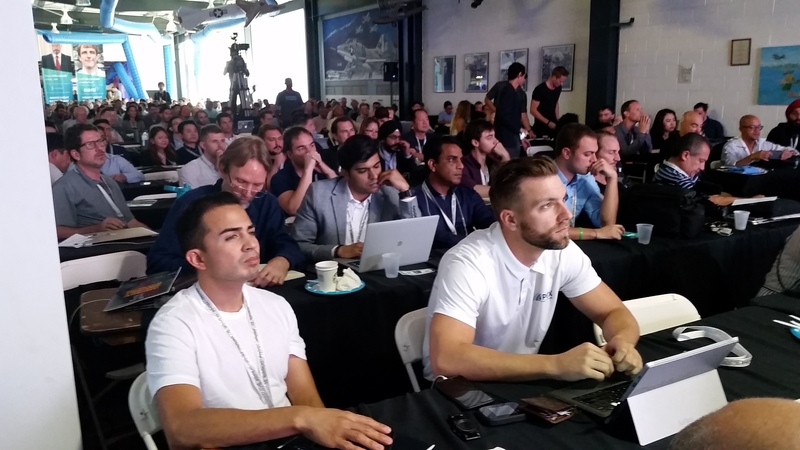 Over the last two days, everyone had become energized by the passion found in fellow blockchain professionals and inspired by the realization that blockchain has already left the runway and now it is time to rise to a new altitude. Note: We will be updating this article with links to panel videos as they become available.